Open House Sat March 2nd & Sun 3rd 2-4 Pm. 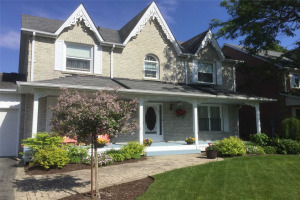 Stunning & Fabulous 4 Bedroom Home On Family-Friendly Street. Magnificent Open Concept Home, Beautiful Kitchen Overlooking The Breakfast Area And Family Room With Cozy Gas Fireplace W/O To Large Back Yard. Convenient Main Fl. Laundry, Huge Master Ensuite & Walk In Closet. Unspoiled Basement. 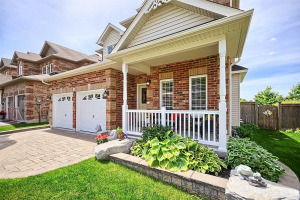 Steps To Endless Walking Trails, Shopping, Parks, Golf, Schools & All Amenities.